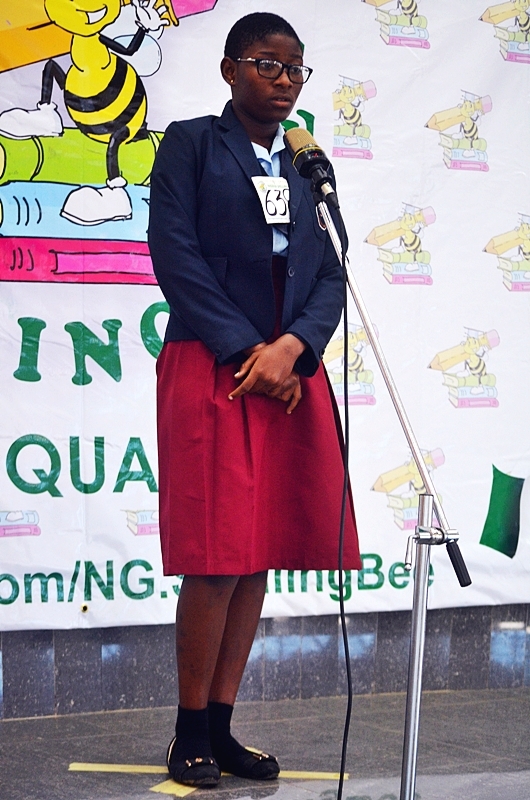 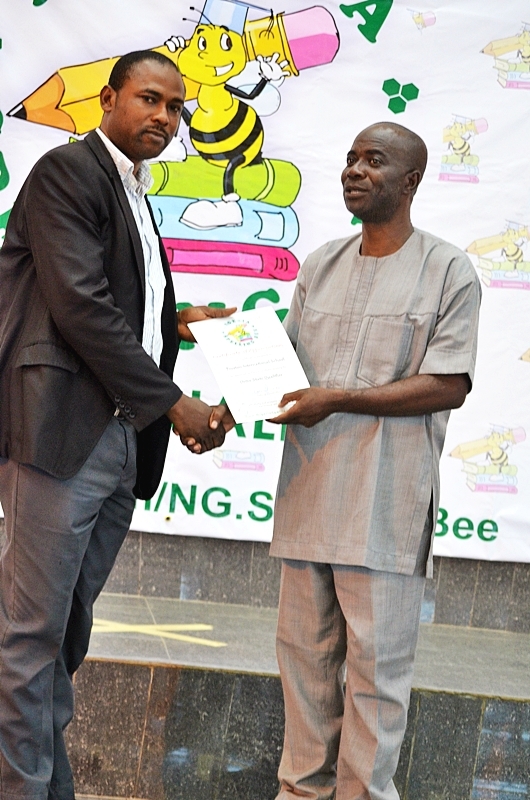 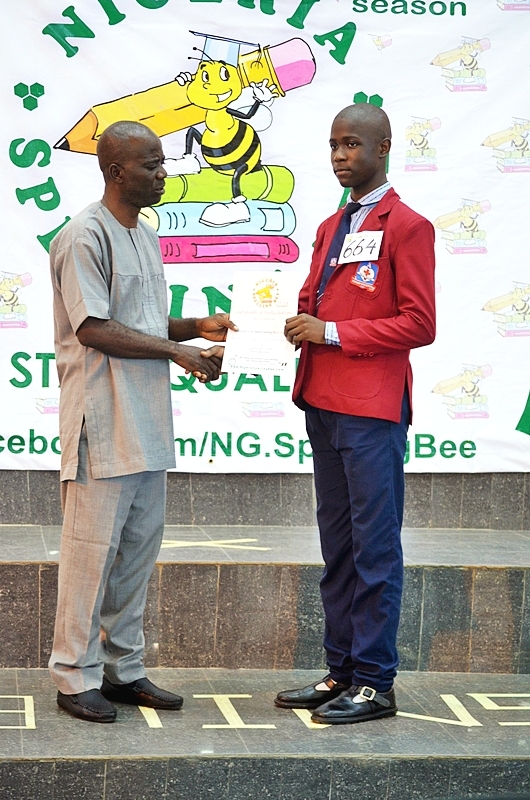 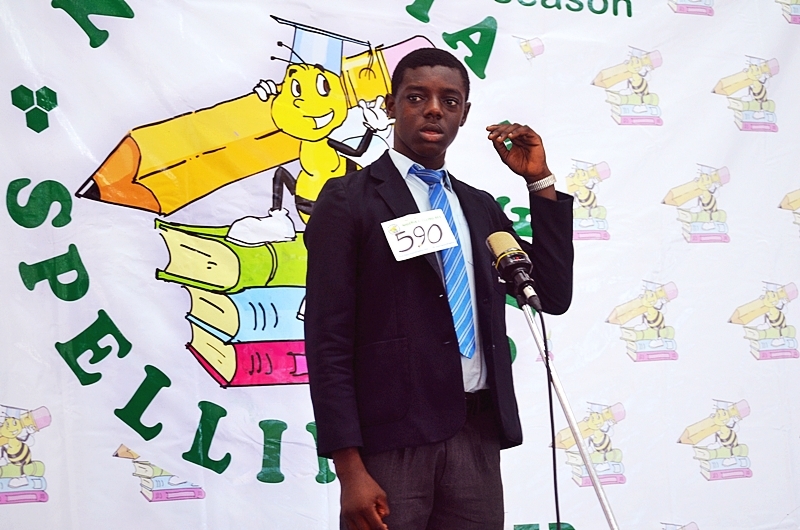 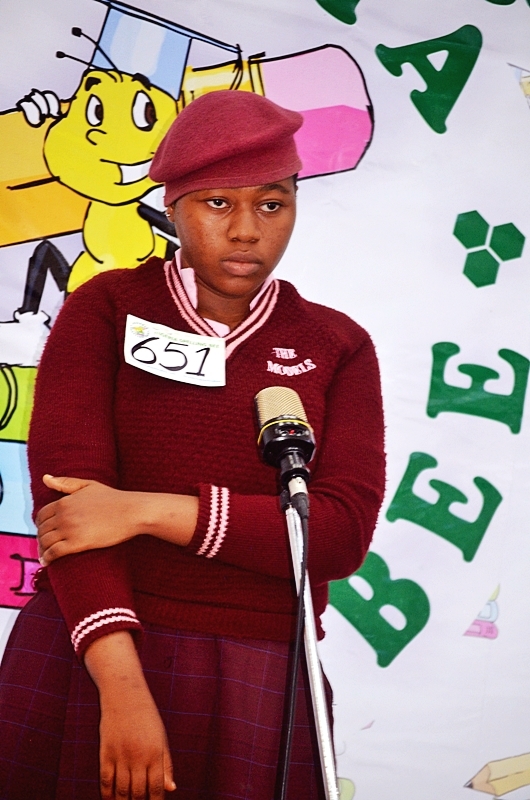 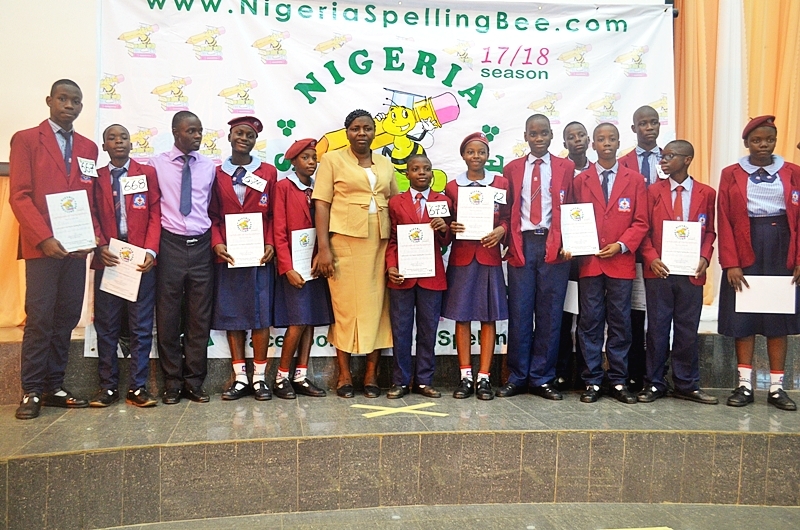 It was an E.X.C.I.T.I.N.G event at the Ondo State Qualifier of the Nigeria Spelling Bee which also marked the commencement of the 2017/2018 Season of the Nigeria Spelling Bee. 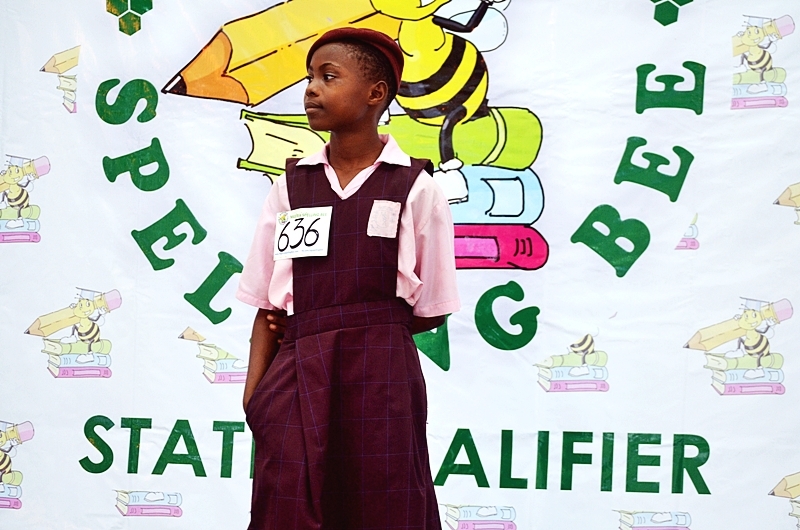 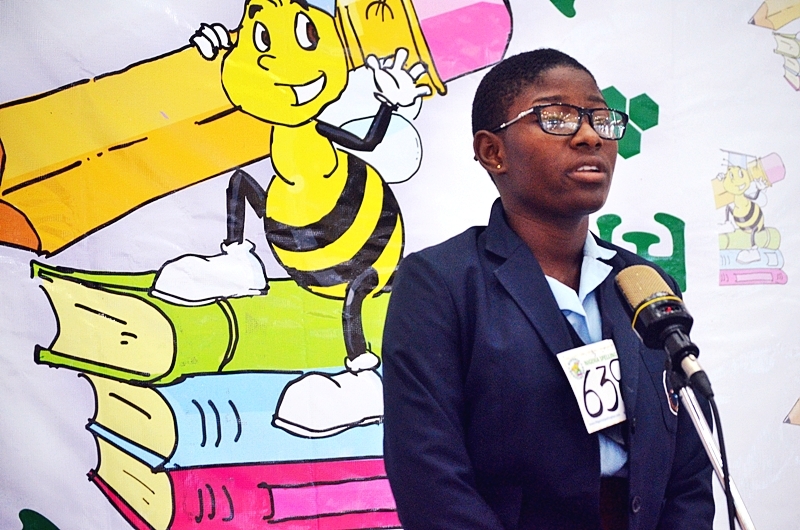 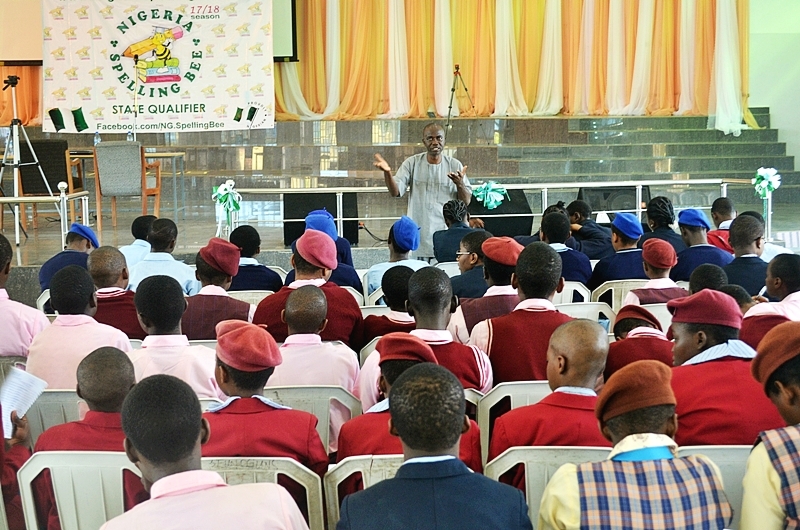 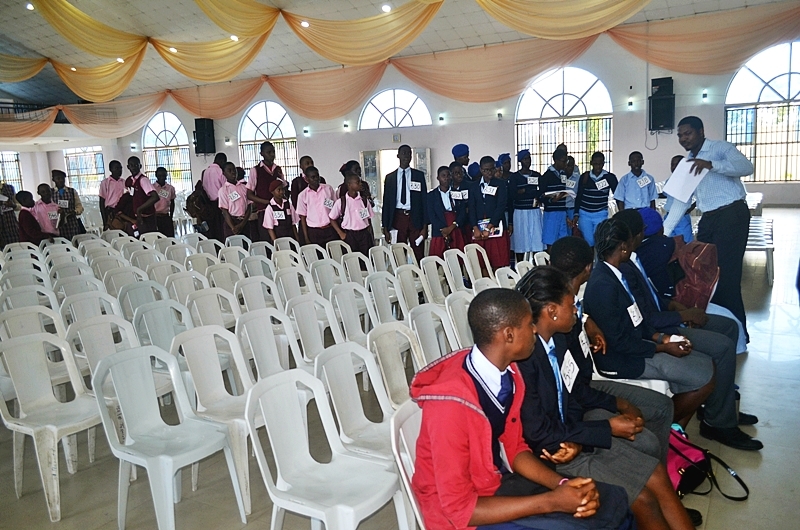 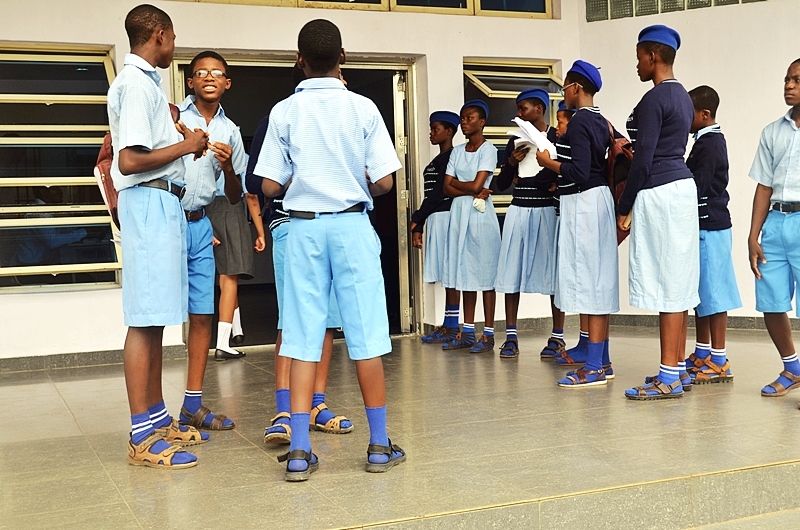 Spellers and schools across Ondo State were well represented and competed to clinch the slots of State Qualifiers to represent Ondo State at the South West Regional Qualifiers. 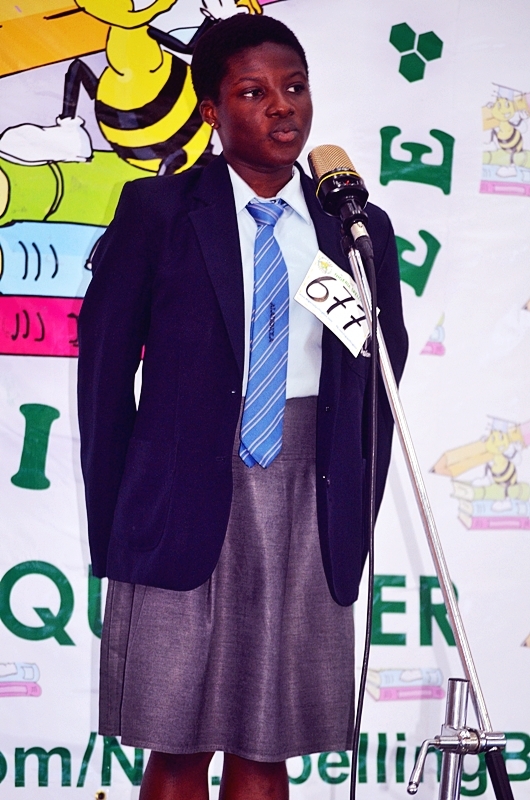 The competition kicked off with the Round One (non-elimination round) comprised of words from the 3 Major Nigerian Languages (Yoruba, Hausa and Igbo). 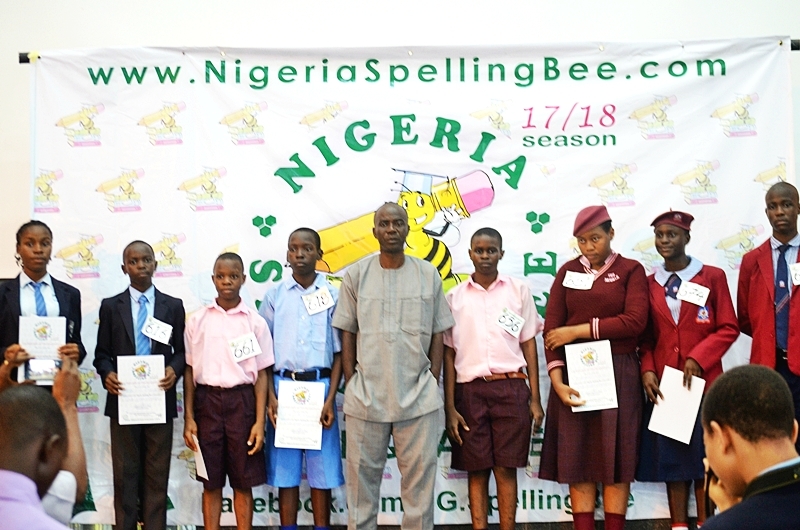 At the end of the first round, with spellers showcasing their knowledge of our indigenous languages, the competition progressed to the elimination were only English words were asked to spell. 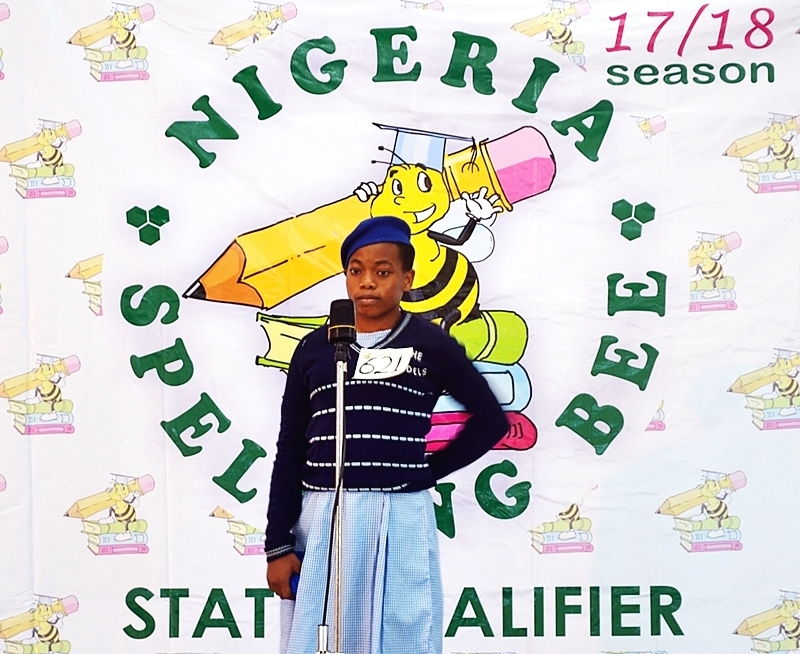 This spellers will go on to compete along side other spellers from South-West states for a chance to be National Finalists. 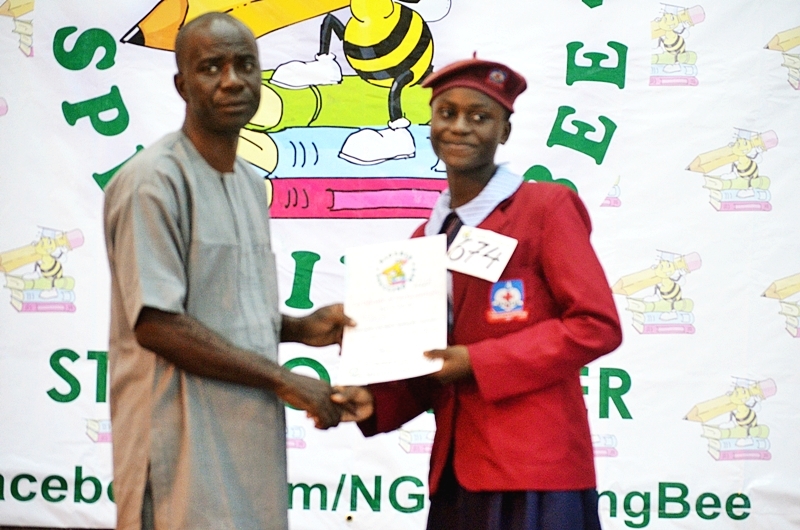 National Champion wins N1,000,000 scholarship. 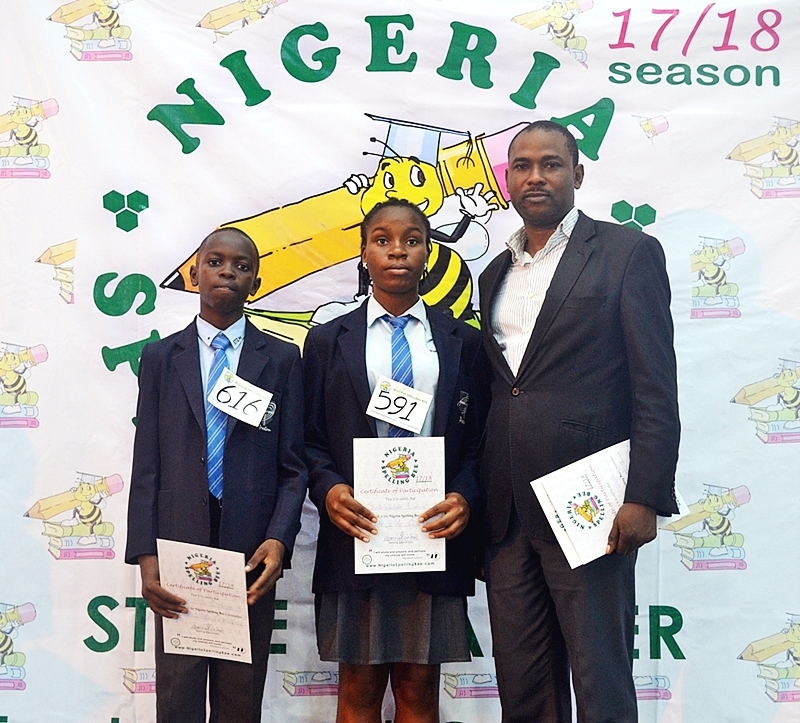 N500,000 and N250,000 goes to the First and Second Runner-ups respectively. 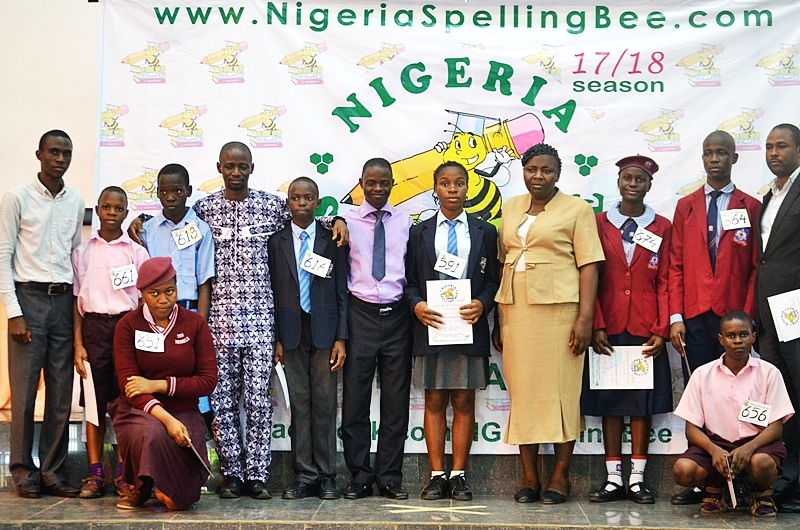 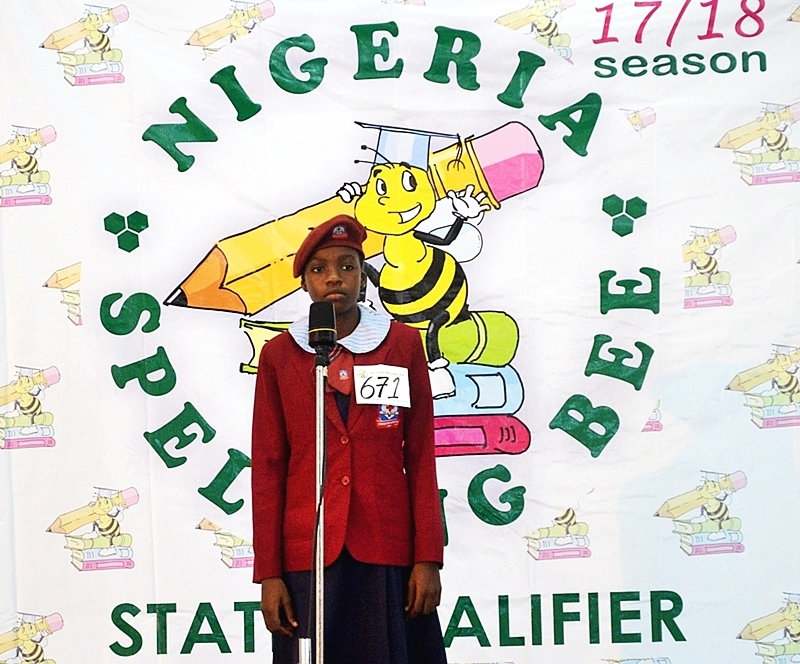 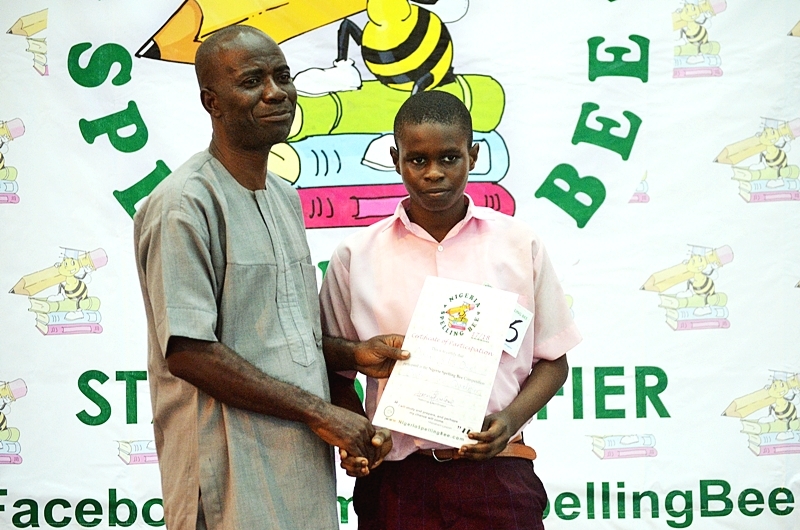 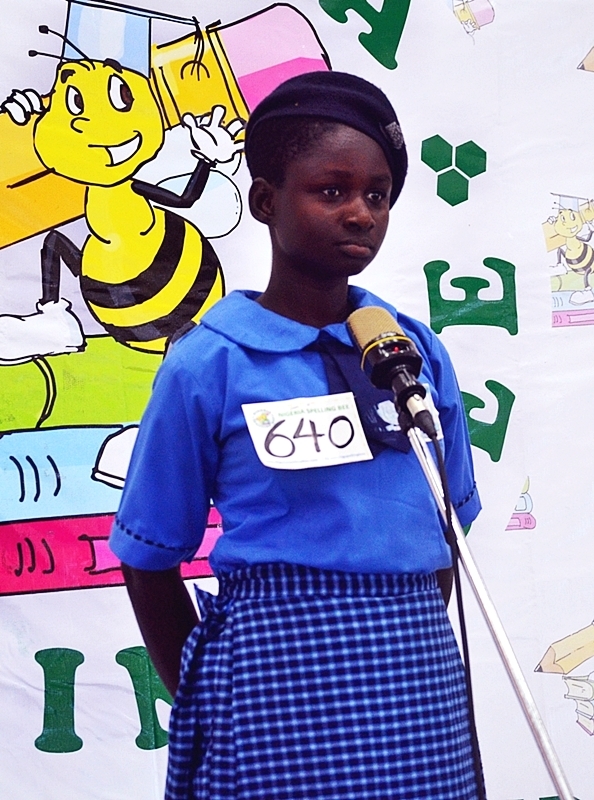 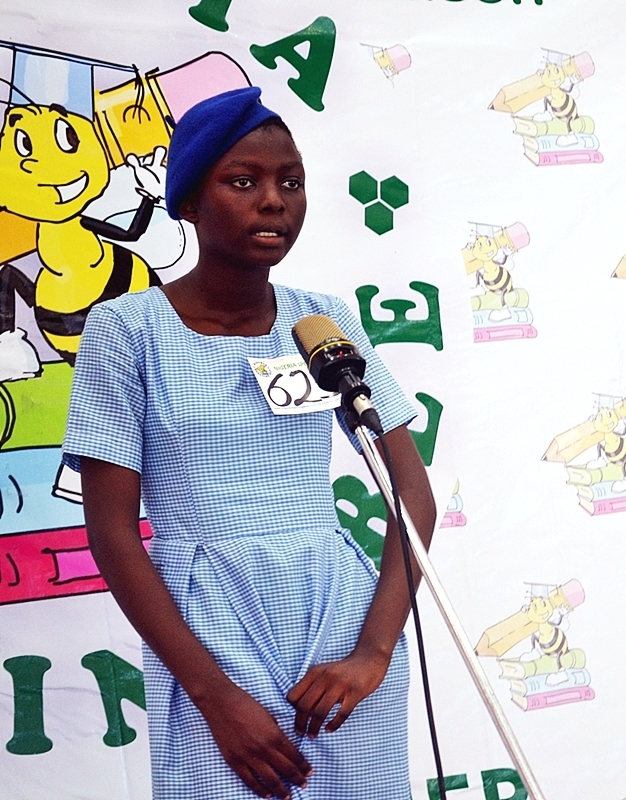 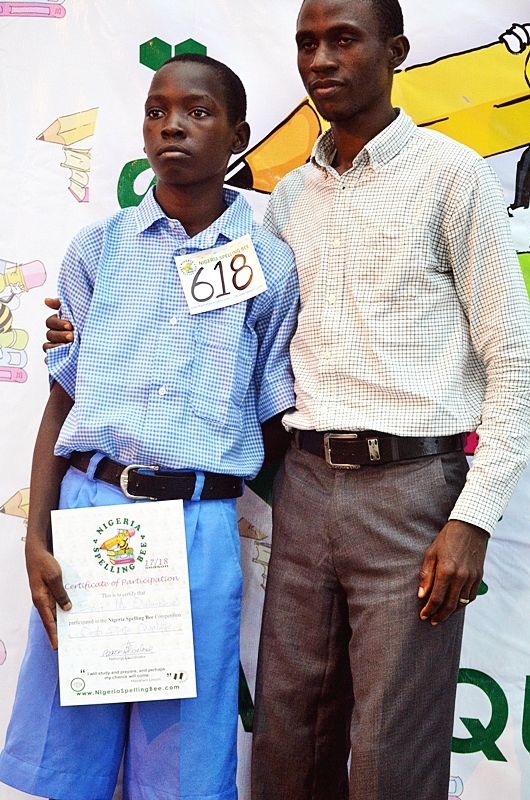 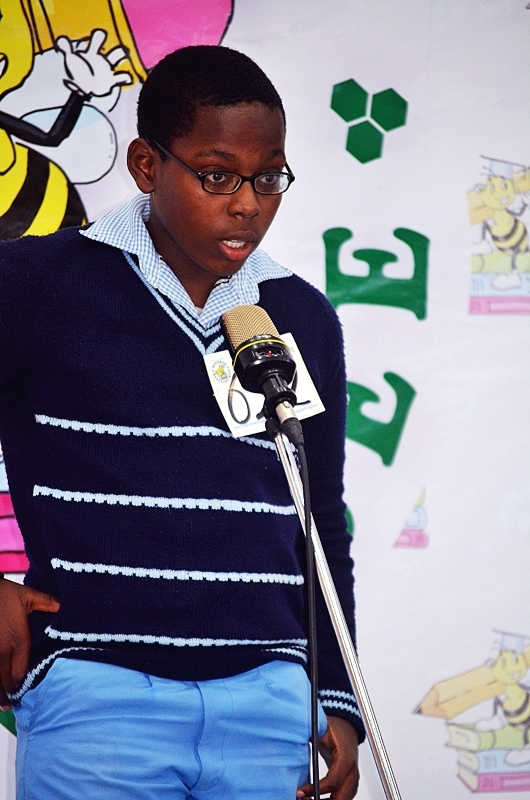 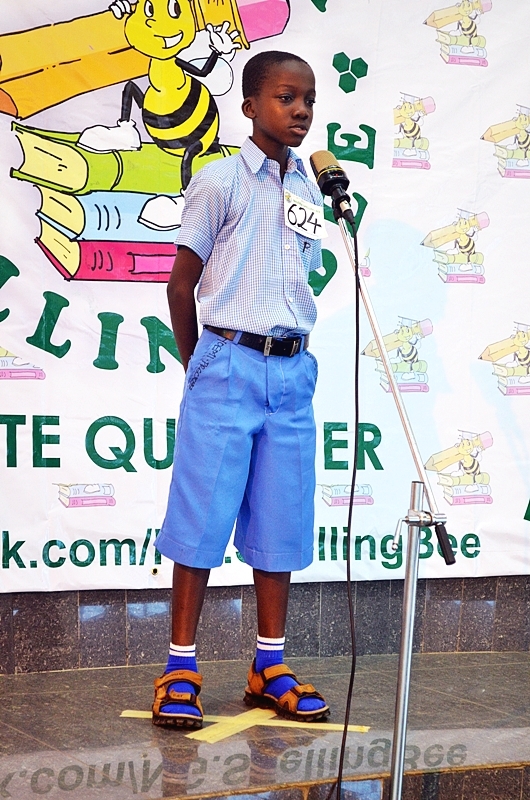 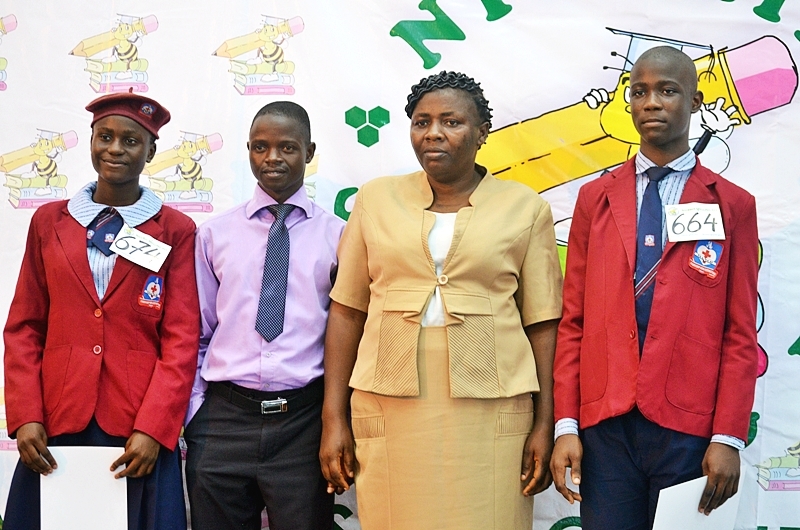 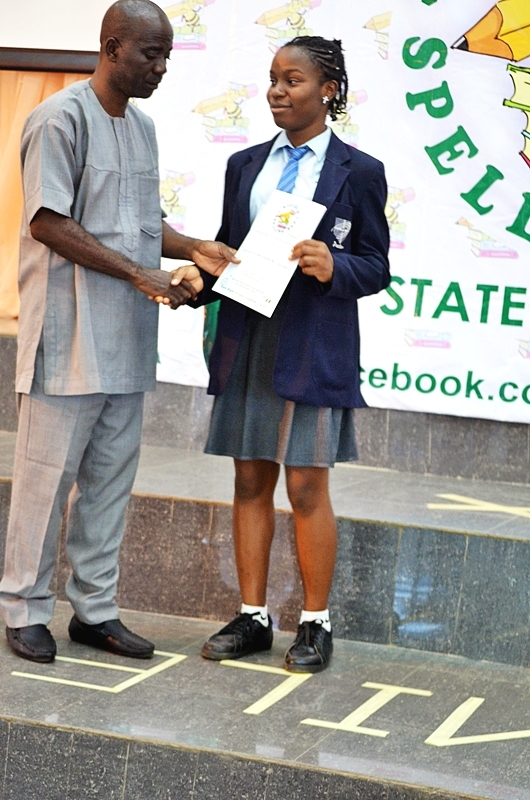 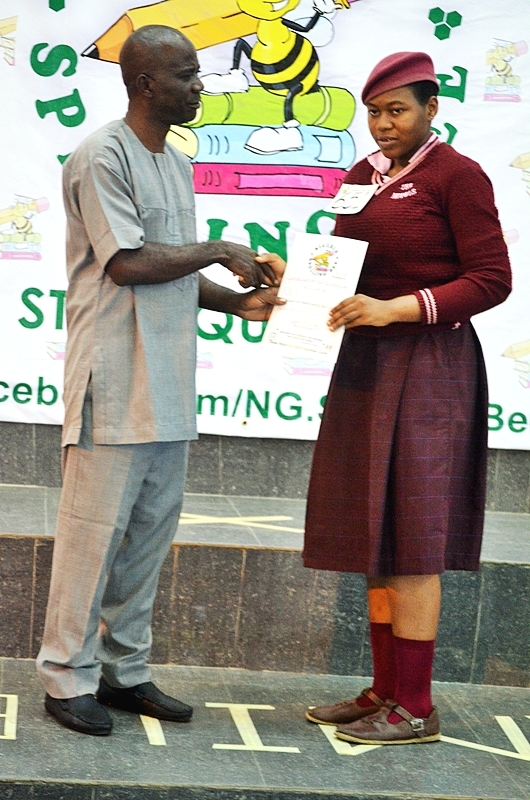 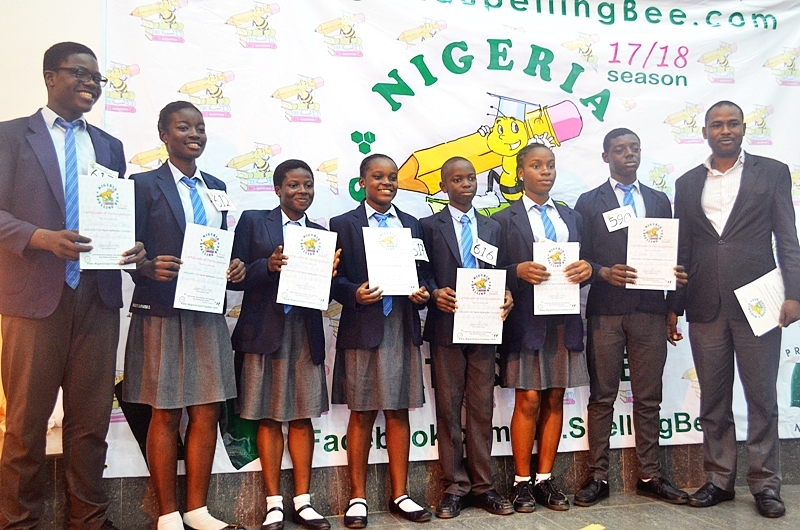 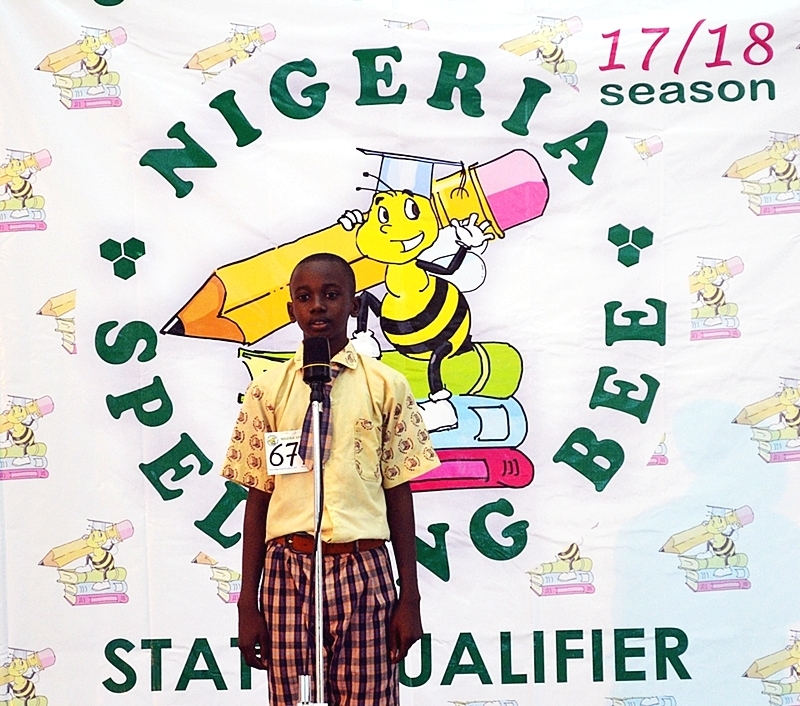 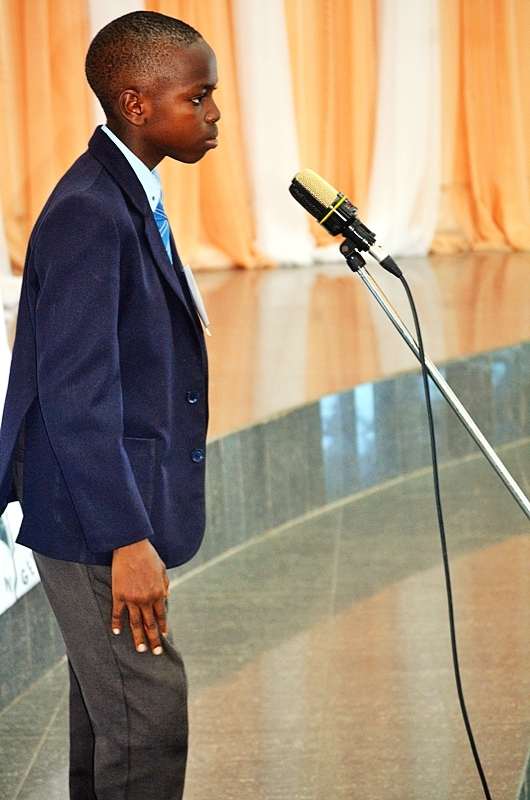 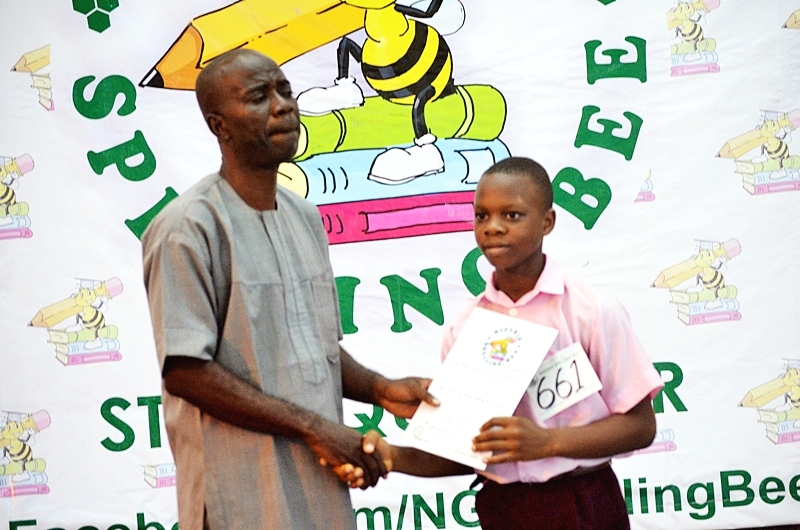 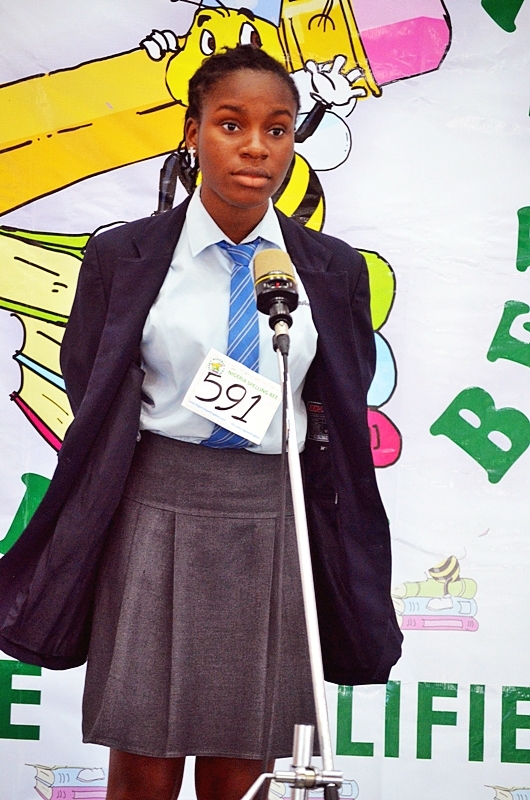 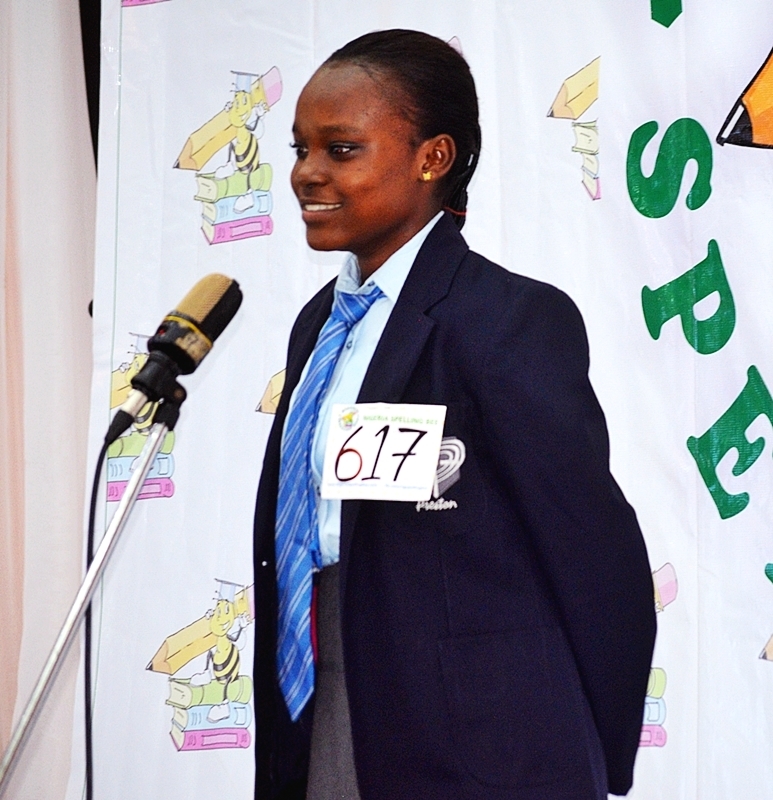 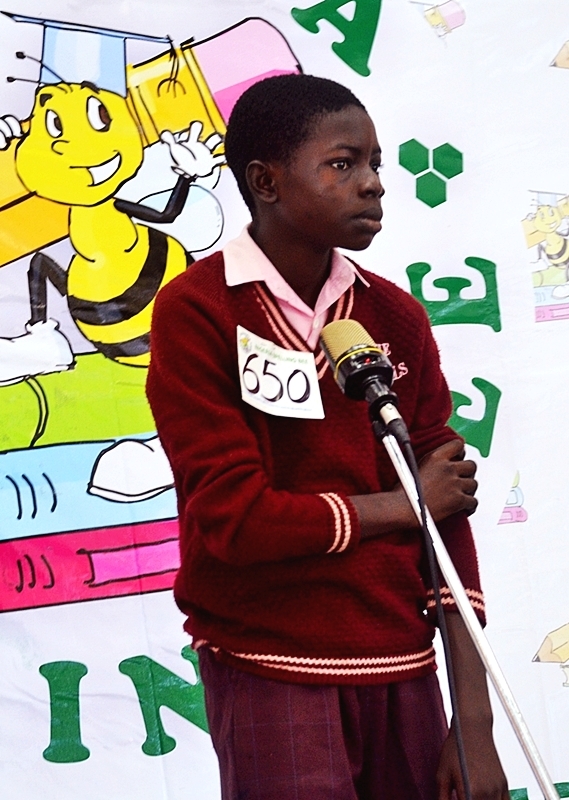 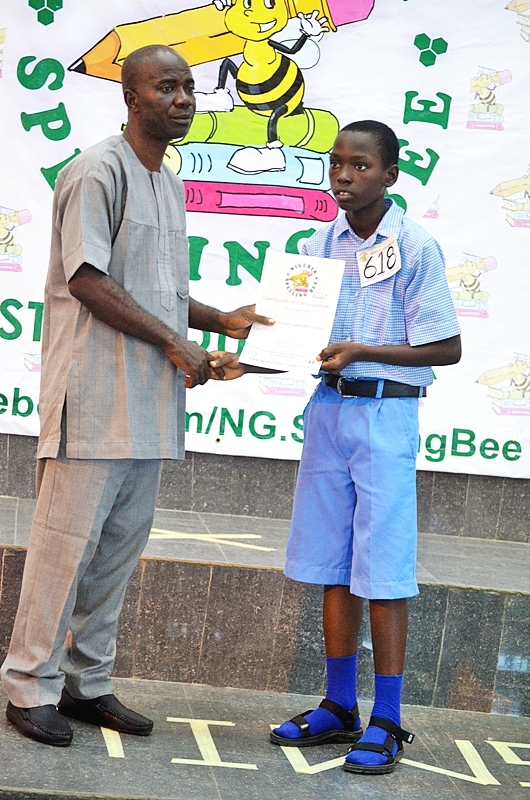 Winners also represent Nigeria at the African Spelling Bee competition. 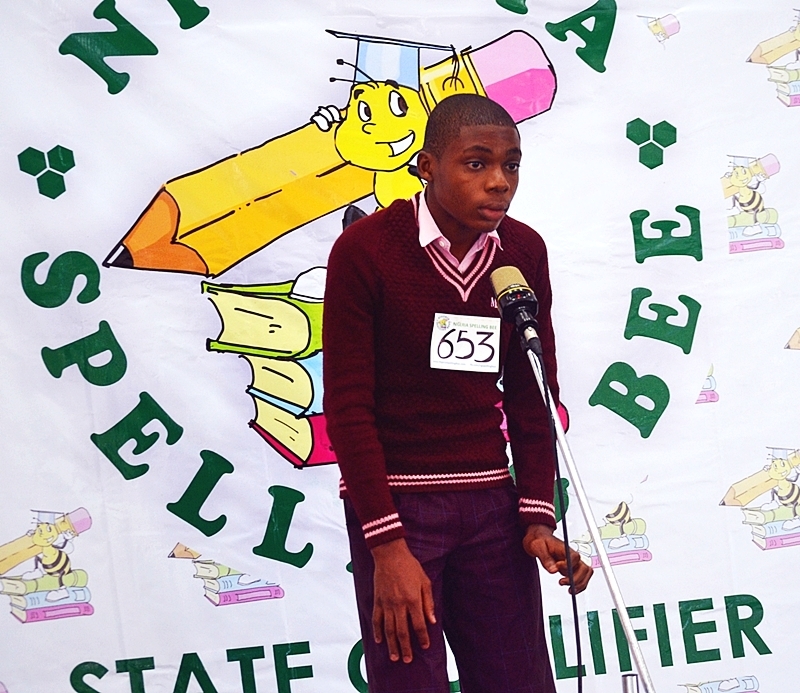 Registration for other states is still on-going as the competition progresses. 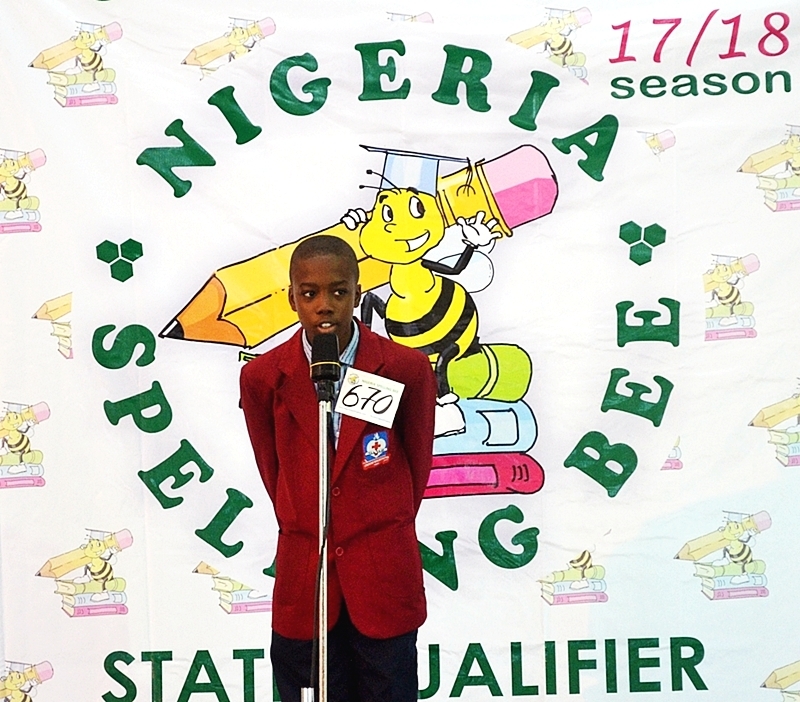 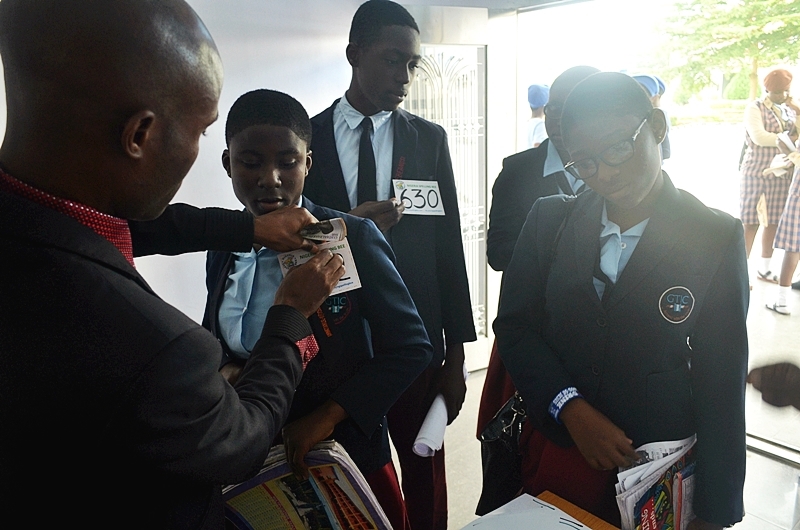 Special thanks to our host, Preston International School Akure for hosting this season’s qualifier. 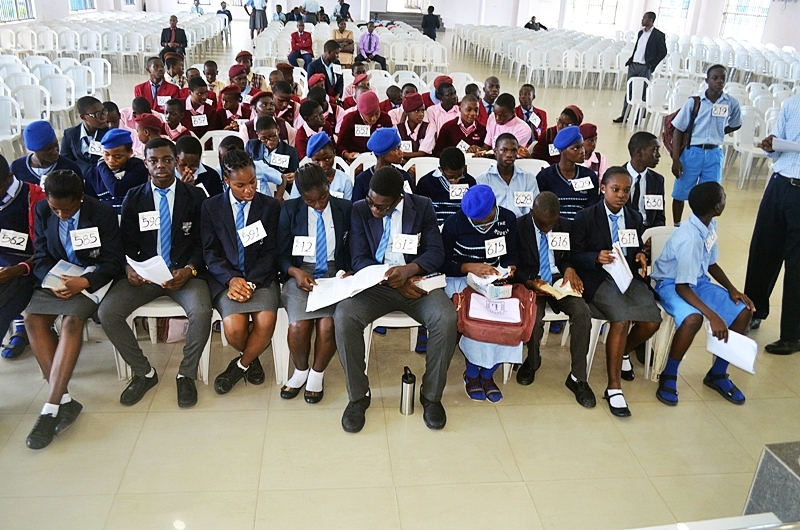 View the Picture Gallery below. 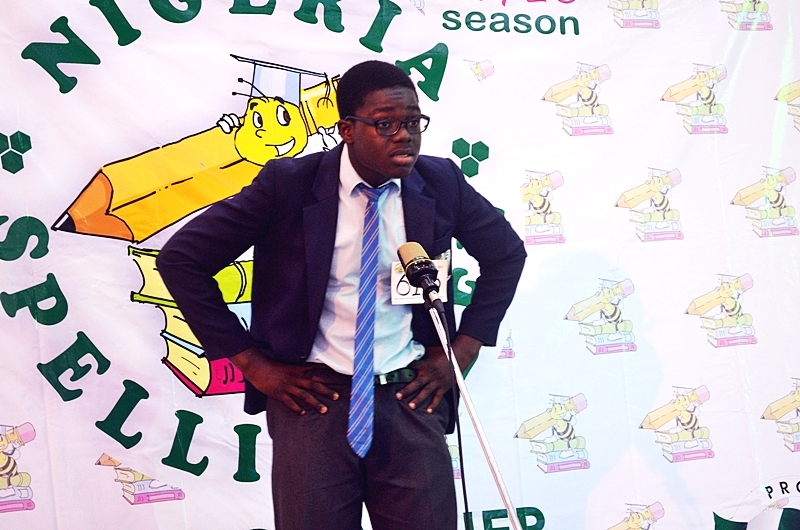 elxe realize such targeted about my trouble.